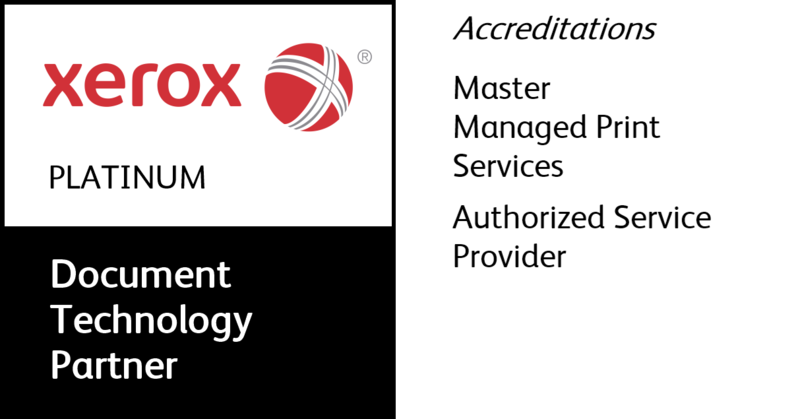 Connect and share with providers down the street or across the nation—efficiently and securely. "For example, a mid-sized urgent care provider in Dallas, Texas found that the Healthcare MFP not only saved the time it takes to transfer patient information, but also time it took to redo forms due to inputting errors – with a census of 500 patients, that adds up to considerable time saved. 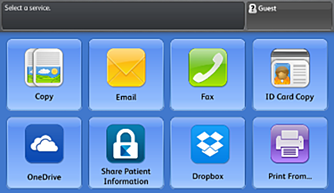 The Healthcare MFP provides a secure digital exchange workflow solution that is both intuitive and familiar, making actionable clinical information available more quickly to the care community, resulting in better patient outcomes." 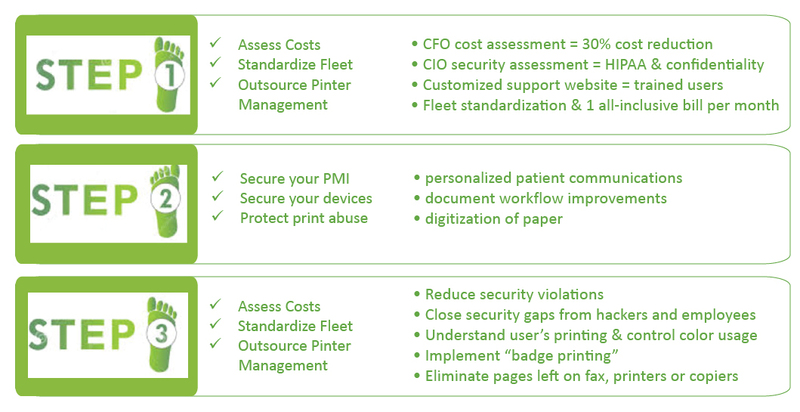 Take 5 - Five minutes to learn the basics of the Xerox Healthcare MFP. 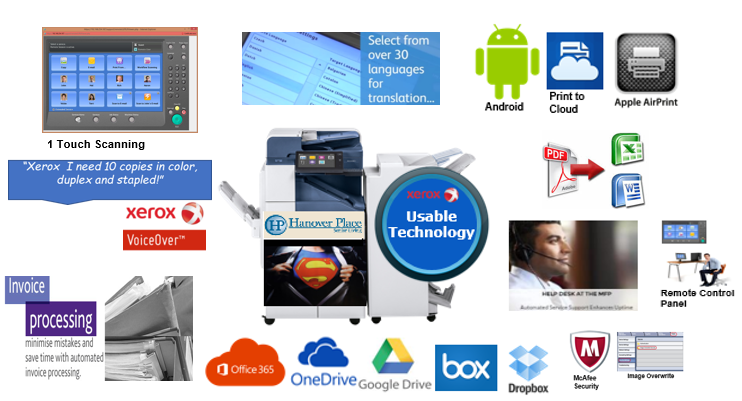 Simplify and optimize workflows with Xerox' amazing apps! 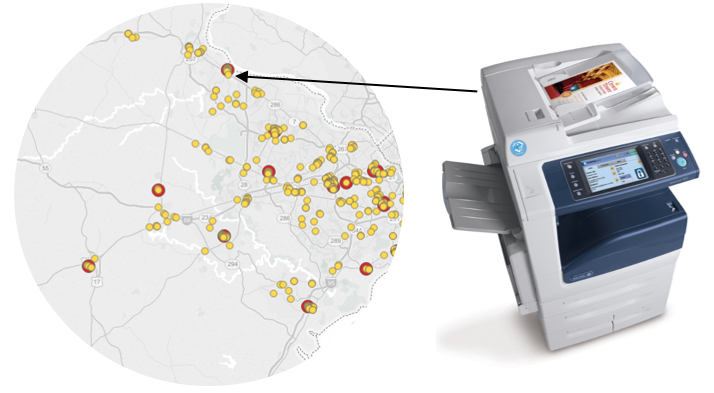 Use your voice to control the Xerox machine. Certainly this will be a highlight of the tour to show the patient and their family that they can make a copy of their family photo by simply using their voice! Print brochures, intake forms, floor plans, housekeeping checklists, and medical forms from any machine! Staff and guests can securely print from their phone of tablets! Increase sales by translating all of your documentation to the patients native language… in seconds! Convert paper into a Word/Excel document that can now be edited! Scanning to your email or a group of people literally in a click of a button! Control color & usage by employee! Submit maintenance request right from the machine! 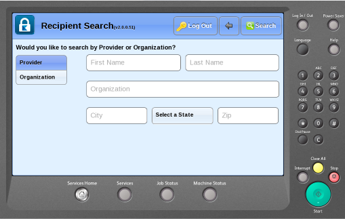 Streamline the HR onboarding process of new employees right at the MFP! Scanning 50 invoices into theiir accounting system right at the Xerox!